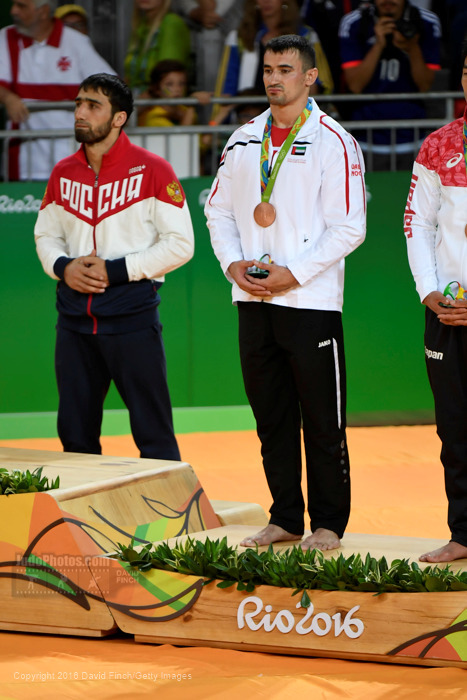 Sergiu Toma won Olympic bronze in Rio 2016. 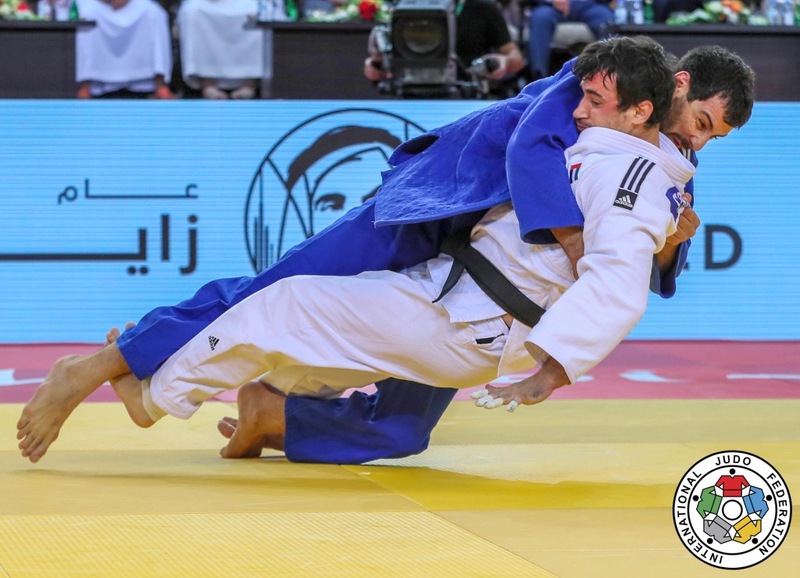 He won the Grand Slam of Abu Dhabi in 2016. He won various World Cup medals, but he started with his biggest victory, the Tournoi de Paris in 2008. 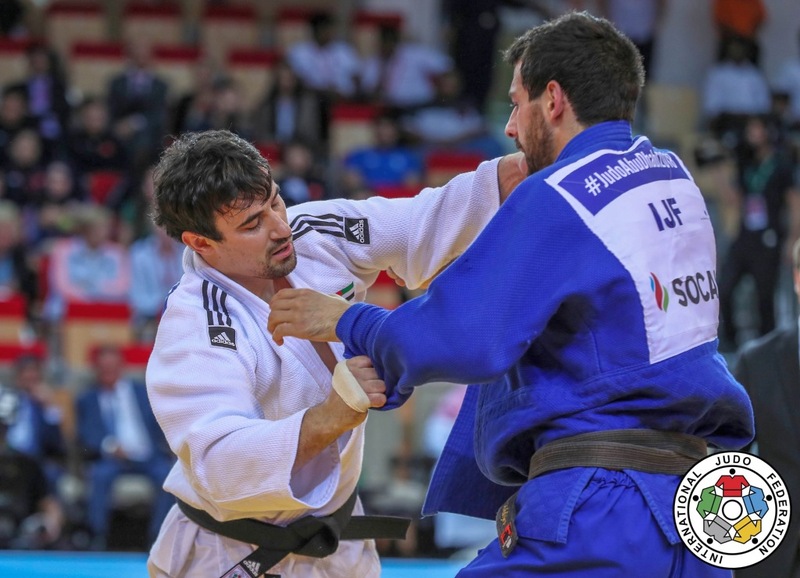 He won the Grand Prix in Ulaanbaatar, Abu Dhabi and Qingdao in 2013. In 2005 he was European Junior champion. ECHs finallist in 2011 in Istanbul. Toma won the Grand Prix Tashkent in 2015.